All kinds of creatures, great and small, use the art of camouflage to help them stay alive or find and obtain food. 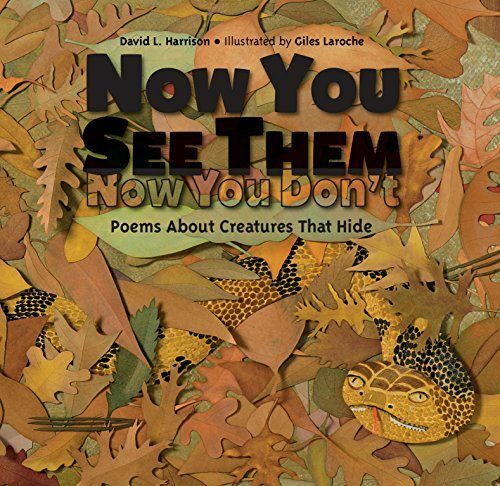 What could be more fascinating for young readers than to combine the topics of animals and secretiveness into charming, often humorous poems by David L. Harrison and stunning, multilayered illustrations by Giles Laroche? This delightful compendium of nineteen poems is broken into five sections — sea life, reptiles and amphibians, mammals, insects and spiders, and birds — with a fun selection of interesting creatures in each section from ghost crabs to a wicked-looking copperhead to a snowy polar bear to a bumblebee moth to a great blue heron, some most common creatures and some quite exotic. In addition, there are several pages in the back with a paragraph about each animal that are full of fun facts. 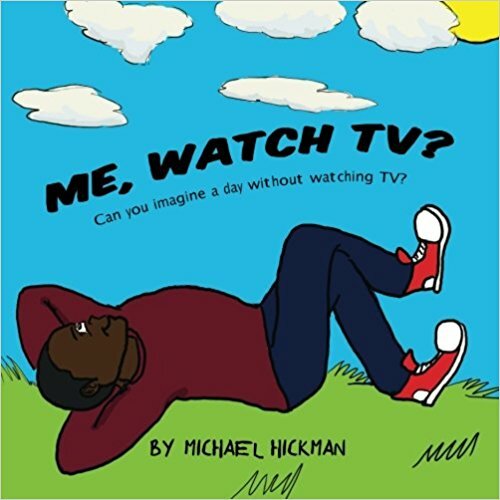 The writing is lively and will keep young eyes on the page and young minds learning. 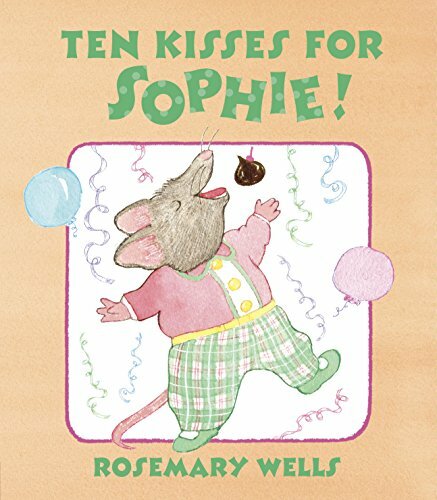 For each animal group there is also a suggested book for a further age appropriate book to answer the curiosity all youngsters seem to exhibit when it comes to animals. 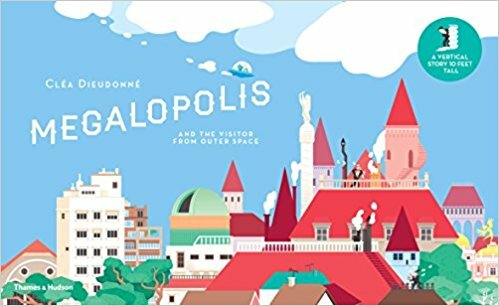 This will be a terrific addition to any child’s library.